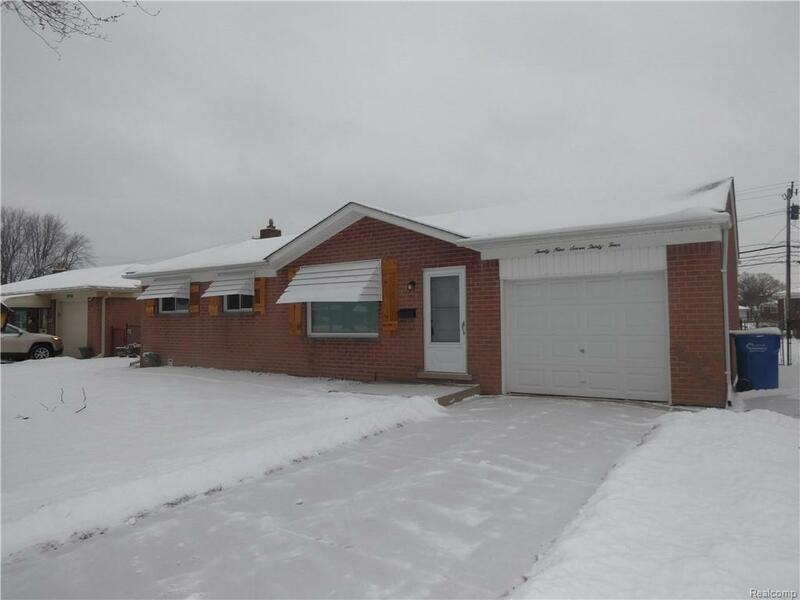 Remodeled 3 bedroom ranch with full finished basement and attached garage. Welcome home! This home features open kitchen concept with brand new grey kitchen cabinets with granite counters and custom tile back splash and under cabinet lights. New stainless steel kitchen appliances. 2 totally remodeled bathrooms with upgrade tile and granite. All new trim and doors thru-out home, new flooring,new Central air,new hot water tank,new lighting,new plumbing,refinished hardwood floors and much much more! home will not last long.